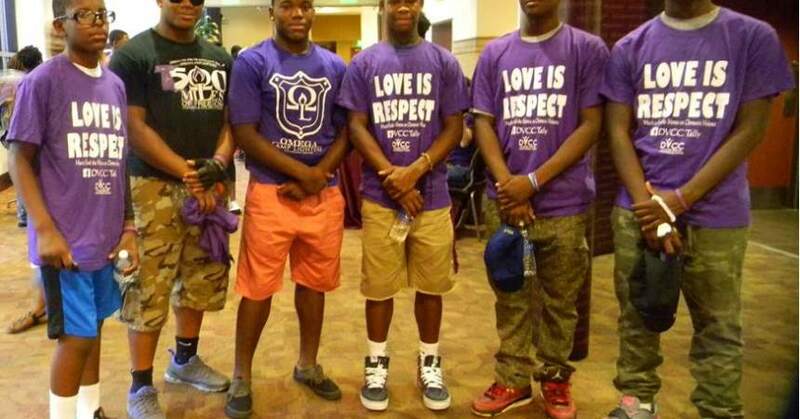 Behind the door Marchers showed their support for DVCC. 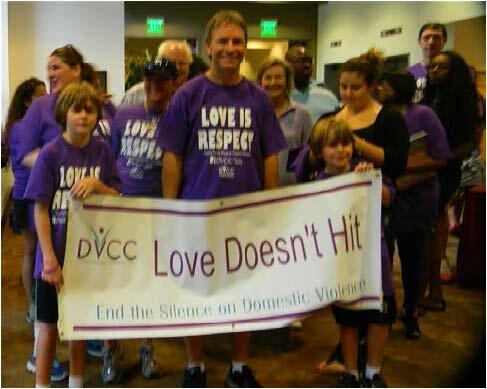 Residents of Tallahassee got a chance to kick in the doors on the problem of domestic violence on Sept. 23 at the Domestic Violence Coordinating Council’s (DVCC) Fourth Annual Behind the Door: Life After Domestic Violence event. DVCC got the event going with a march from key points in the city to show that the community stands against this heinous crime. Among those marching was Debbie Klein, a survivor of domestic violence since 1989. People from any part of town could have lined up to be a part of the march at Florida A&M University’s (FAMU) The Set or Florida State University’s (FSU) Union Integration Statue or even the front steps of Florida’s Capitol building. When participants of the march turned the corner to enter in FSU’s Turnbull Conference Center, their joy could be heard from blocks away. Once inside, marchers received an ice cold bottle of water and words of congratulations from workers of the event. They also got a chance to eat a fine Italian dinner complete with desserts and just socialize with one another. Event goers got a chance to share their survival stories and personal journeys to becoming an advocate against domestic violence. Debbie Sue Fleck, a survivor since 1981 recommended that anyone in that situation should just leave. “I got away from the situation. I left. Ever since then I tried to support anyone trying to get out.” said Fleck as she hopes someone would take her advice. After all the food and bonding time, event goers were treated to an informational discussion panel with experts. 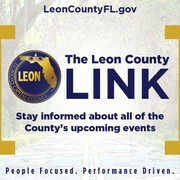 Such as Haley Cutler, executive director at The Oasis Center for Women & Girls, Chris DelMarco, staff attorney of Legal Services of North Florida and Leslie Norcross-Miller, therapist of Counseling and Consulting. Panelists tackled such hard hitting subjects as the LGBTQ community and domestic violence, your legal rights when it comes to leaving your abuser and the healing process once you have left. People were engaged and ready for the Q & A session once panelists were done speaking.